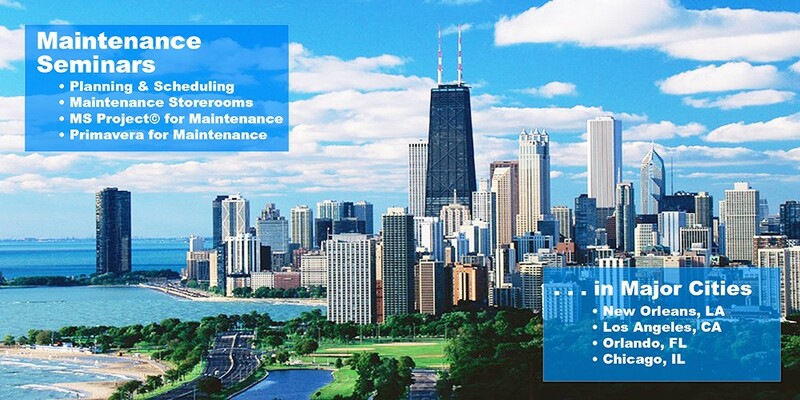 New Standard Institute's maintenance management seminars are held in various locations throughout the year, as well as being available for on-site presentation. E-Learning is an innovative way of delivering formal and informal learning, training activities, processes, and events through the use of electronic media. When you hire a maintenance consultant, you want recommendations for making measurable improvements in your maintenance effort. Audel, a Division of Wiley Publishing, has released three books on Maintenance Management written by New Standard Institute’s President, Michael V. Brown. 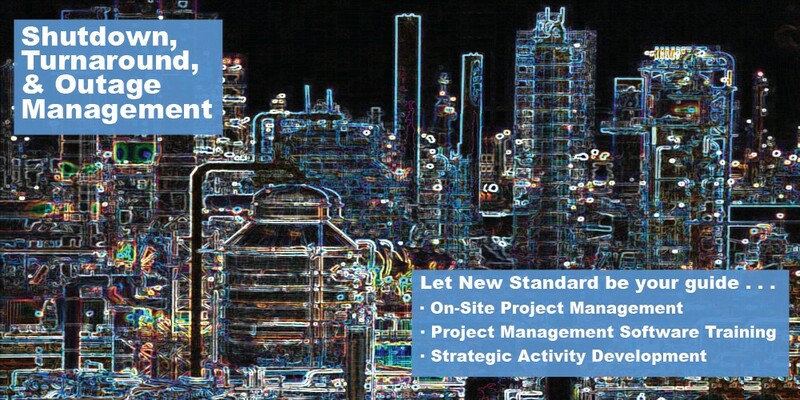 Download maintenance articles and software written with the principals of New Standard Institute. 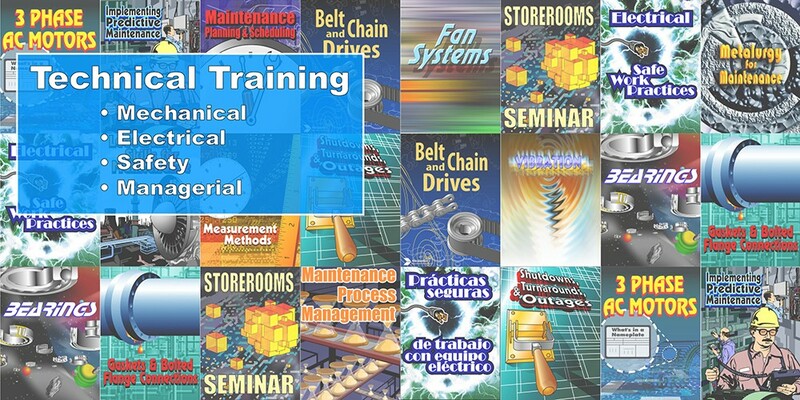 Have questions on our training software, open enrollment or on-site seminars? Do you wish to be placed on our weekly mailing list? "Training that works ... for people who work"